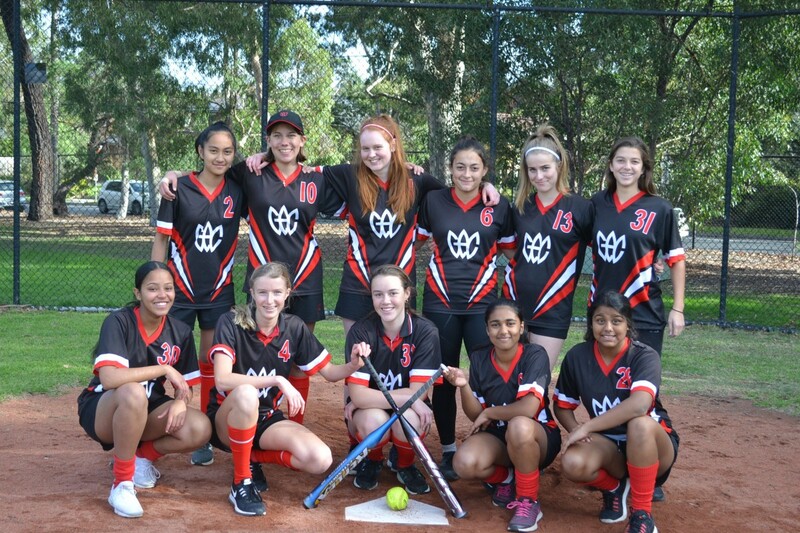 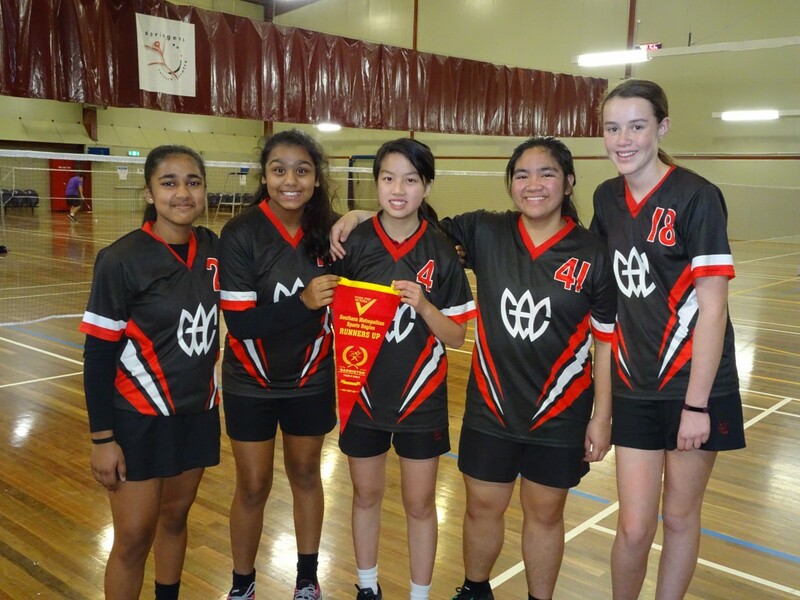 Glen Eira College students participate in various sporting activities, during and after school hours. 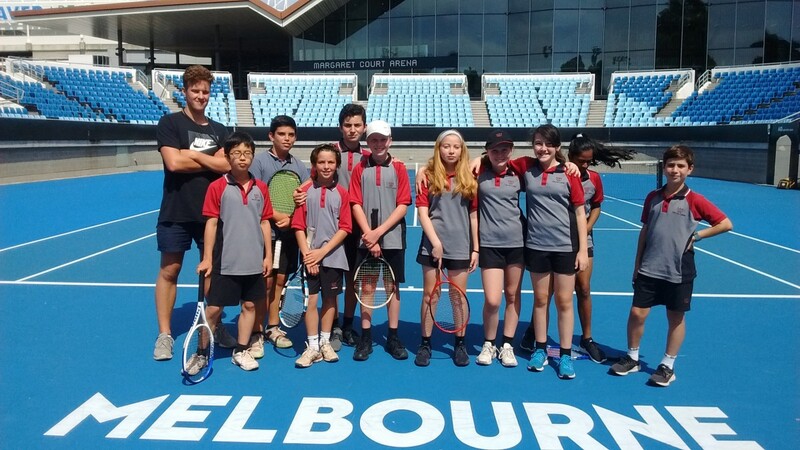 These activities allow students to challenge themselves in a fun and motivating way. 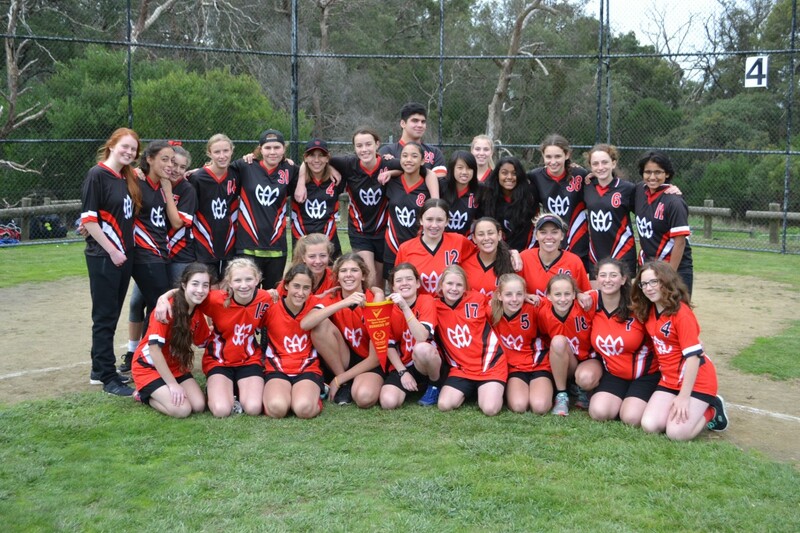 Glen Eira College competes in the Beachside Division against many surrounding Secondary Schools. 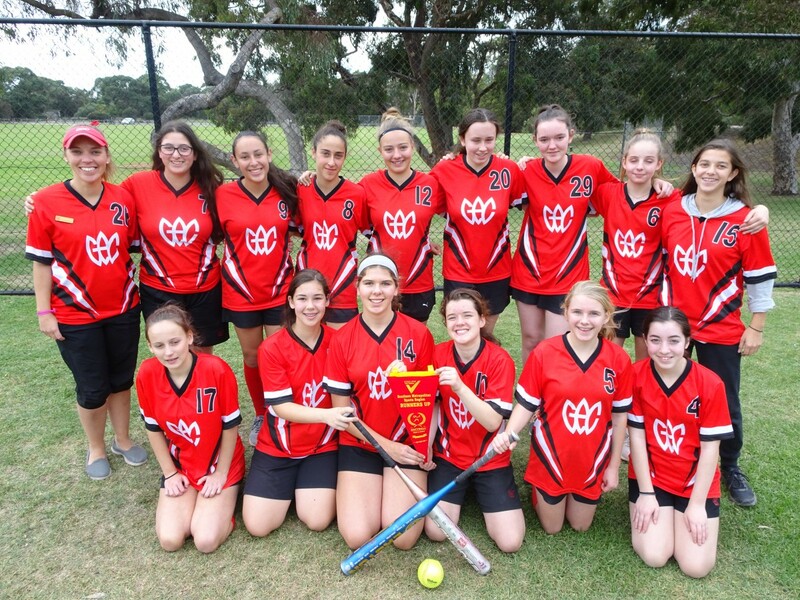 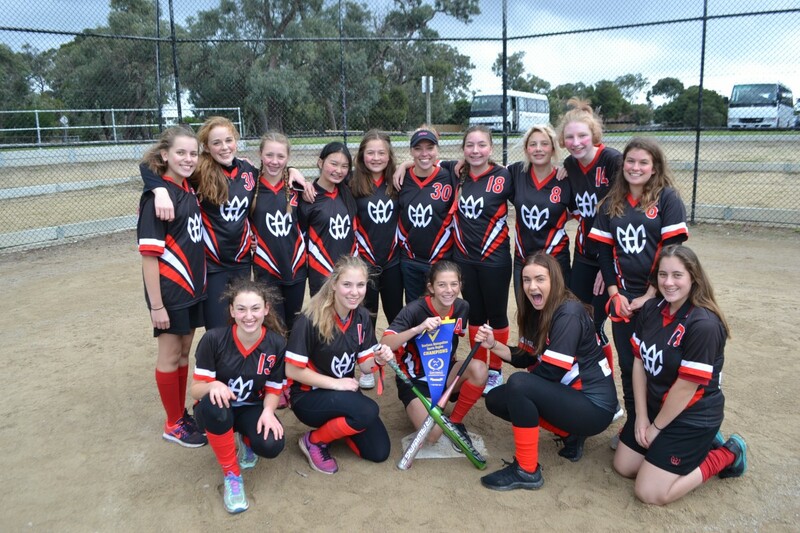 Students in Years 7-12 have the opportunity to participate in Interschool Sports each Term. 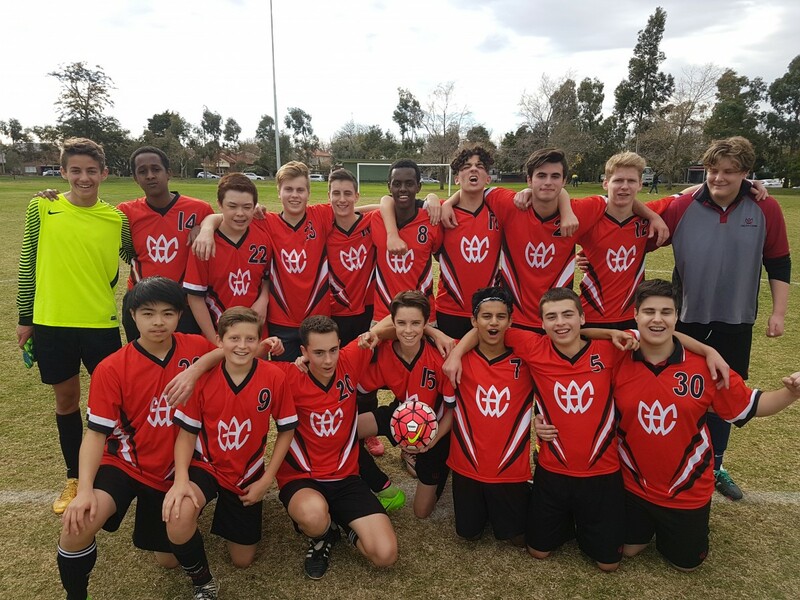 Interschool sport is a great way to build social relationships with peers while developing communication, team work and sporting skills. 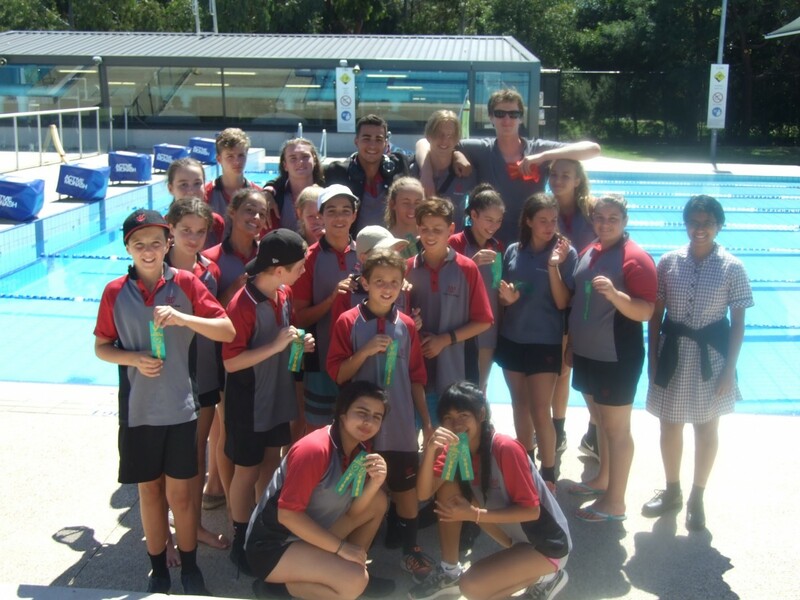 Each student in Years 7-12 is placed in a House (blue, red, gold and green) to compete in the Swimming, Athletics and Cross Country carnivals, which are held every year. 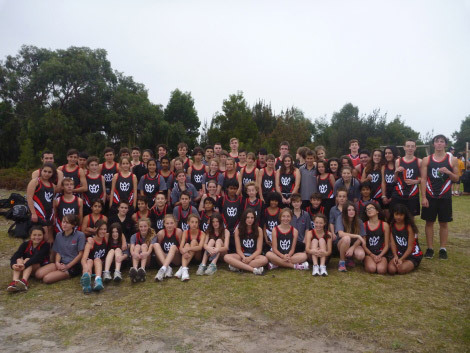 These carnivals are whole school events where students and teachers dress up in their House colours and compete in a friendly environment. 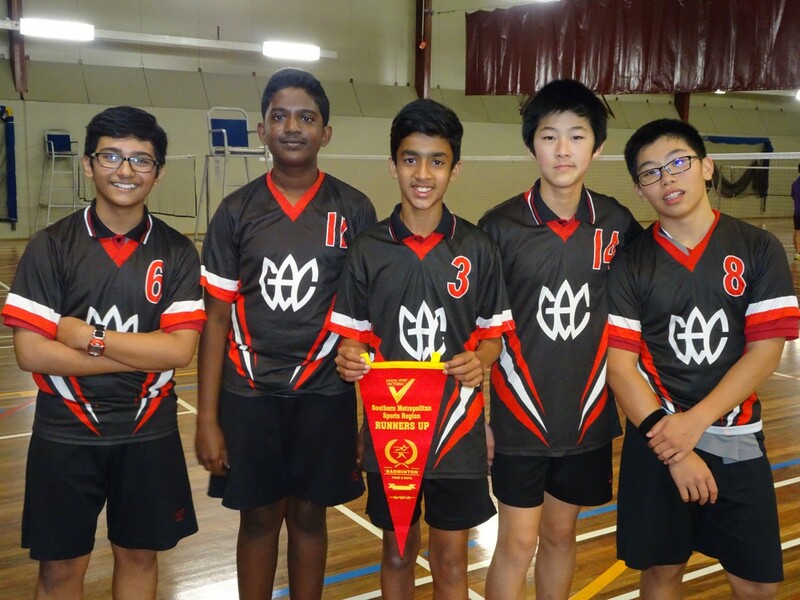 Students who compete in the House carnivals have the opportunity to progress through to the next level of competition against surrounding schools.